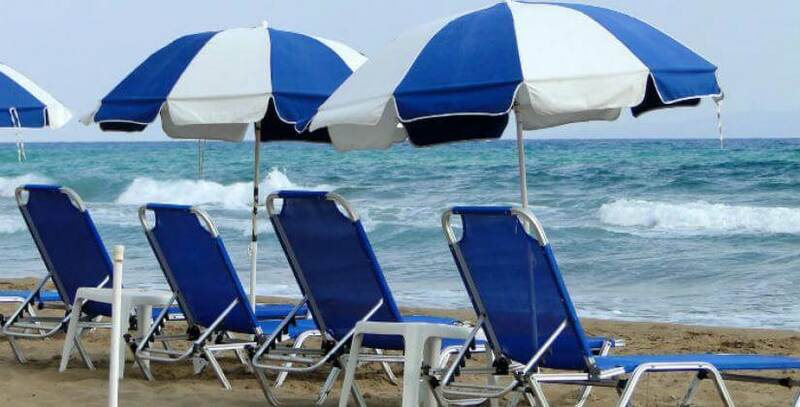 Will holiday pay ruling affect your business? The UK employment Appeal Tribunal has ruled that businesses should include overtime when calculating holiday pay for their staff. A recent ruling by the UK employment Appeal Tribunal has made the landmark decision that businesses should include overtime when calculating holiday pay. The premise behind this ruling is that workers should receive the same pay when they go on holiday as when they are at work. The ruling relates to several cases that challenged the UK’s interpretation of the 1998 EU Working Time Directive. In the UK, holiday pay is calculated from an employee’s basic wage. This means that any commission, overtime or extra pay they receive for unsociable hours is not included in their holiday pay calculations. Where additional payments make up a large proportion of a worker’s overall wage, they are less likely to take their full annual leave allowance, as they would effectively earn less while they were not working. Some of the finer details from the tribunal will need to be clarified and there may be debates on what is and isn't included. For example, at the moment, it only includes compulsory overtime, so staff who are contractually obliged to work overtime would be eligible. However, employees who work extra hours to meet a deadline for example or where they have the option to refuse the overtime, would not be entitled to have this included in their holiday pay. It also only applies to the statutory holiday entitlement under on the Working Time Directive, which is four weeks. Any additional days of holiday you give your employees is not included. The ruling limited retrospective claims, so employees will have three months after their holiday to make a claim for additional pay. However, many organisations argue that it’s unfair for businesses to have to pay back-dated claims, when they will have been operating in compliance with UK legislation at the time. The worry is that the ruling will not only create an extra administrative burden, as holiday pay will be more complex to calculate, but the extra cost involved could cause a serious issue for many small businesses. According to an FSB poll, 31% of small businesses pay staff overtime (that’s 5 million workers) and around 11% of staff are paid some sort of commission. However, given the restrictions for backdated claims and eligibility, the costs are much lower than they could have been. At this stage, the ruling is likely to be appealed, so there will not be an immediate impact. A taskforce has also been set up by the government to assess the implications of the ruling, so the general advice is to wait for further clarification. However, you should probably make some initial calculations on how much extra this could potentially cost your business. You could also consider alternatives such as giving your staff time off in lieu rather than overtime pay or restricting the amount of overtime your staff are contracted to do.